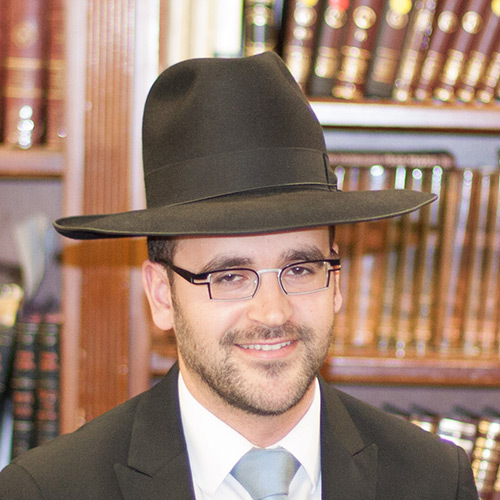 Rabbi Yaakov Subar joined the Kollel after a period of time in Yerushalayim, and then in Beth Medrash Govoha of Lakewood. Both the Kollel members and the Baalei Batim who come to learn in the Kollel appreciate his articulate, carefully thought out ideas and shiurim. His wife Rochel is an accomplished speech therapist.